Yup. There's a CCTV camera looking onto the square that the library's on. The cameras on the front of the TV and Movie shop or whatever it's called is, if the unhelpful guy in the forum building is to be believed, who owns/runs the cameras on the front of that shop, said they point straight into the library building not onto the square at all; it's so annoying because I'm absolutely sure that's rubbish. The other end of that walkway is the small square which McDonalds is on. I don't think there's any CCTV looking onto that. And there's certainly none looking onto the walkway itself where the bike racks are. Thanks Rikki, much appreciated. Especially as I live some distance from Norwich so can't really keep an eye out in Norwich myself, not very often anyway. I did make it into Norwich today though. The St. Peter Mancroft Church, just near where my bike was stolen: No CCTV at all, unfortunately. Oh well, worth an ask. You mean with finding the bike in general or CCTV from the church? If CCTV: I just haven't been able to get to Norwich since. Am planning to in the next few days. And will ask then. My crappy bike is temporarily out of action at the moment, new bits should arrive tomorrow, so Norwich, just checked the weather and it looks not too bad, possibly tomorrow. I had a word with them a while ago when I was looking for the Big Issue seller who was there. But not about CCTV. Yes they might have something. Will ask when I'm in Norwich next. Thanks. Did the rounds today, visited all the places (not Cash Providers on Magdalen Street which I mentioned though, it didn't look appropriate at all) and left flyers. Cash converters on Plumstead Road (presumably this applies to the one on St Benedicts Street too) were adamant they wouldn't take a bike (or anything? can't remember) from someone without ID, so a thief wouldn't do that. Or if he did he'd be giving himself up. Although false ID isn't impossible. I asked in Next about CCTV. They said none of their cameras show outside. I didn't ask in McDonalds for some reason. I may phone them or write to them. I did notice a CCTV camera, two actually, on the side of the, I forget its name, something like TV and Film shop, looking onto the square that the library looks on to, up from the bike racks where my bike was. I asked in there, they pointed me to an office in the library building but to the right of the library before you go into the library. The guy said it doesn't show any of the square. I'm not convinced. He was monumentally unhelpful. Except he did say the police have a CCTV camera looking onto the square in front of the library. And sure enough, they do. Right up on the corner of their building looking down onto the library square. It would only see the top end of the bike racks, I locked my bike at the bottom end (that end would be obscured by the church), but if the thief went up the hill after getting the bike rather than the other way, he'd be seen by the police camera I think. So maybe I should ask the police?! So the police do follow bike thefts up sometimes. Quite similar that story. Norwich centre, early/mid afternoon, a Cannondale. 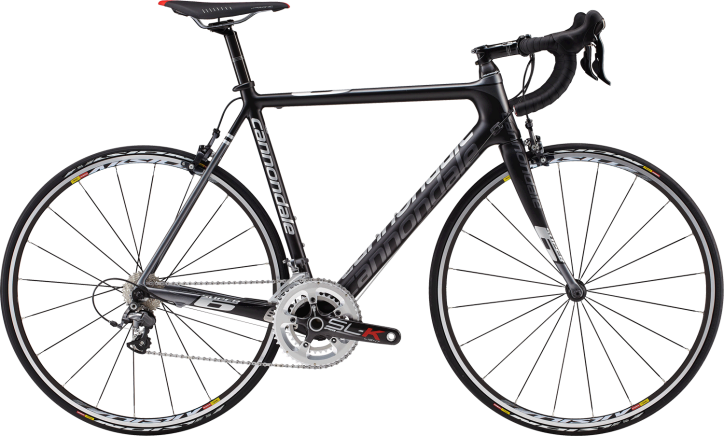 Cannondale Supersix 3 Ultegra 6700 10 speed 2013 black carbon road bike, 54cm, stolen on the afternoon of Tuesday 3rd Nov '15 in Norwich centre. In excellent condition, old fashioned stainless steel toe clip and strap pedals, Continental GP4000sII tyres, Mavic Aksium wheels, black Lizard Skin handlebar tape. Great, thanks. Shall be visiting there today to leave a flyer with them. Thanks very much. I found Cash Providers on Magdalen Street too, right near The Dandy Horse. Are there any bike shops worth visiting?, in particular are there any that deal in second hand bikes?